I obtained a specialist degree from Lomonosov Moscow State University, where I worked on the synthesis of N-heterocycles utilizing ANRORC reaction type, defended the thesis in 2009 with Prof. Vladimir I. Terenin. Then I worked for SPA Zelenye Linii on modification of starch and pectin for food industry, and synthesis of vanillin from agricultural residue. During my PhD with Prof. Joseph S. M. Samec at Uppsala University I continue working on bio-refinery concept with the focus on heterogeneous catalysis and lignin depolymerization. Anastasiia Afanasenko was born and raised in St Petersburg, Russia, where she received her Specialist of Chemistry degree with distinction at St Petersburg State University (SPbU) working on synthesis of new acyclic diaminocarbene complexes of Pt(II) under supervision of Dr. Tatyana Chulkova and Prof. Vadim Kukushkin. 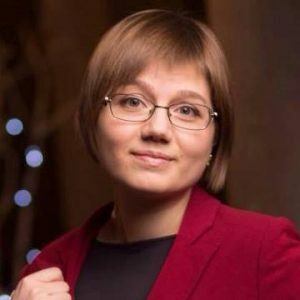 During her studies for high achievements in education and research she received the scholarships of SPbU in 2011-2016 and the scholarship of the government of Saint Petersburg for students and PhD students in 2014-2015. 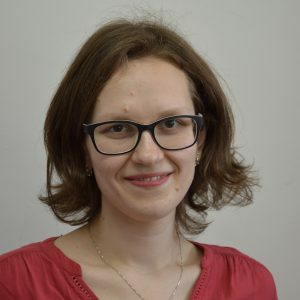 She joined the Barta group at the University of Groningen in October 2016 and currently is working on the development of new catalytic systems for efficient N-alkylation of amines with alcohols. Outside the laboratory Anastasiia enjoys playing piano, speed-skating, running and learning foreign languages. Saravanakumar Elangovan was born in Tamilnadu, India. 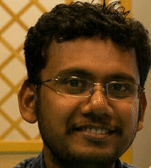 He completed his M.Sc in chemistry at St. Joseph’s college, Trichy and worked as a research associate in Syngene International Ltd, Bangalore, India. In 2012, he moved to France to perform an International Master program in Molecular Catalysis and Green Chemistry at Université de Rennes1. He then started his PhD under the guidance of Prof. Christophe Darcel and Prof. Jean-Baptiste Sortais at the university of Rennes1, France and with Prof. Dr. Matthias Beller and Dr. Kathrin Junge at Leibniz-Institut für Katalyse e. V., Rostock, Germany. His doctorate research was focused on well-defined iron and manganese catalysts for reduction and dehydrogenation reactions. 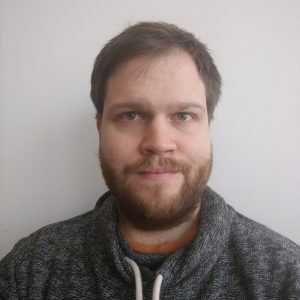 He is currently a Postdoctoral Researcher at stratingh Institute for chemistry, University of Groningen, The Netherlands in the group of Prof. Dr. Katalin Barta and working on research directions related to sustainable catalysis and green chemistry. Zhuohua Sun received his bachelor’s degree in applied chemistry in 2011 from Heilongjiang University, Harbin. Then he moved to State Key Laboratory of Fine Chemicals in Dalian University of Technology. 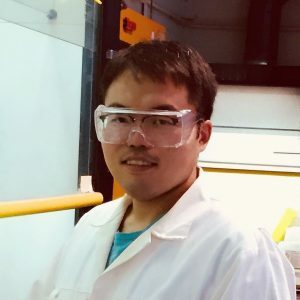 He carried out research on preparation of graphene supported catalysts and biomass transformation with Raney Ni catalysts under the supervision of Dr. Zeming Rong and obtained his Master’s Degree in chemical engineering in 2014. In September 2014, he joined the research group of Katalin Barta as a Ph.D. student. 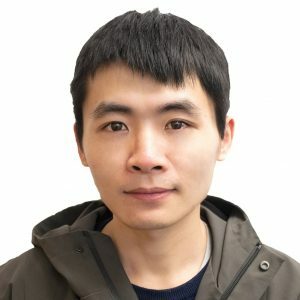 His research interest lies in the development of novel heterogeneous catalysts and methods for the catalytic conversion of lignocellulosic biomass. He obtained the Ph. D degree on June 2018. Now he is working as a Postdoc researcher in Barta’s group to continue the research on catalytic conversion of lignocellulosic biomass. Yongzhuang Liu was born in Liaoning, China. He obtained his bachelor’s degree in wood science and engineering from the Northeast Forestry University, Harbin, China in 2013. He continued his master study in wood science and technology in Northeast Forestry University under the guidance Prof. Dr. Haipeng Yu focusing on functionalization of wood and nanocellulose. In 2015, he began his PhD study in Prof. Haipeng Yu’s group. 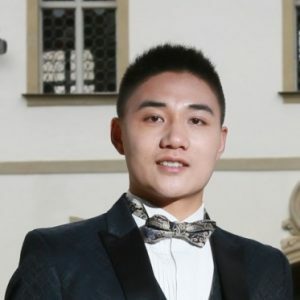 In September 2017, he joined Katalin Barta’s research group as a joint PhD student after he received the scholarship from the China Scholarship Council. His research focuses on deep eutectic solvents for lignocellulose refinery and heterogeneous catalysis. Xianyuan Wu has received a bachelor degree at Huaibei Normal University, P.R. China in 2011, after that he finished his master research on biomass raw materials conversion with the emphasis on catalytic upgrading of ethanol into value-added products at the Institute of industrial Catalysis, Zhejiang University of Technology in 2015. 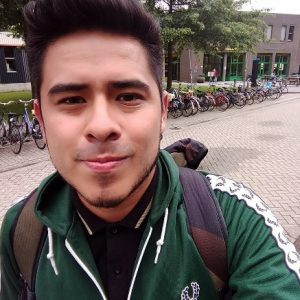 Now he is a Ph.d who is conducting his research in Prof. Barta’s group, mainly focusing on complete catalytic conversion of woody biomass to value added chemicals and fuels in University of Groningen at the starting year of 2018. My research experience until now is in organometallic chemistry, focused on the synthesis, characterization and reactivity study of derivatives containing low valent p-block elements. Currently I am working on the development of metal complexes for homogeneous catalysis. In my free time I like traveling, reading and hiking. My research interests are mainly related to the organometallic chemistry. As an undergraduate, I worked under the supervision of Dr. Angeles Paz-Sandoval (Center of Research and Advanced Studies of the National Polytechnic Institute-Mexico City) carrying out the synthesis and study of the reactivity of novel iridium-phosphine complexes bearing acyclic ligands. During my master studies, I focused on the design of novel pincer type ligands and their respective Ni(II) and Pd (II) complexes, exploring their catalytic activity in Suzuki-Miyaura type cross-coupling reactions. As of June 2018, I joined the Katalin Barta’s group as a PhD candidate at the Stratingh Institute for Chemistry, University of Groningen. Currently, my work aims at the functionalization of the principal monomers obtained from lignin depolymerization through diverse catalytic procedures. During my free time I enjoy cooking and also, I like going to music festivals as well as to the cinema. Bálint Fridrich was born in Budapest, Hungary. His interest for chemistry surfaced early while attending the Petrik Lajos Bilingual Vocational School of Chemistry. Thanks to the excellent support from his teachers, he won several national chemistry competitions. During his high school studies, he was fortunate enough to attend lectures by two exceptional chemists, Prof. George Olah and Prof. István Tamás Horváth, who introduced him to the field of green chemistry. These lectures sparked his interest for catalytic, sustainable processes and he became committed to pursuing research in this area. He obtained his BSc degree in Chemical Engineering in 2015 and his MSc degree in Engineering in Pharmaceutical Industries from the Budapest University of Technology and Economics in 2016 with the highest distinction. During his university studies, he worked on the conversion of non-edible biomass waste streams to optically active platform molecules in the research group of Prof. László T. Mika. Bálint then moved to the Leibnitz Institute of Catalysis (LIKAT) in Rostock, Germany, to work in Prof. Matthias Beller’s group as a visiting student. In November 2016, he joined the group of Prof. Katalin Barta, where he is currently exploring sustainable catalysis for value-added chemicals from biomass. During his research career, Bálint received a number of awards and distinctions, including fellowships from the Hungarian Republic (2015) and the National Talent Programme (2017) from the Hungarian Ministry of Human Capacities. He was recently awarded the Pro Scientia Medal from the Hungarian National Scientific Student Council. In his free time, Bálint enjoys road cycling, climbing, reading as well as geography, and he also likes traveling, exploring museums and libraries. Alessandra was born in Viareggio, Italy, in 1992. In 2017, Alessandra received her master’s degree with distinction in Industrial Chemistry from the University of Pisa. Her master’s research project dealt with the catalytic conversion of biobased molecules and was performed under the supervision of Prof. A. M. Raspolli Galletti (University of Pisa) and Prof. H. J. Heeres (University of Groningen). 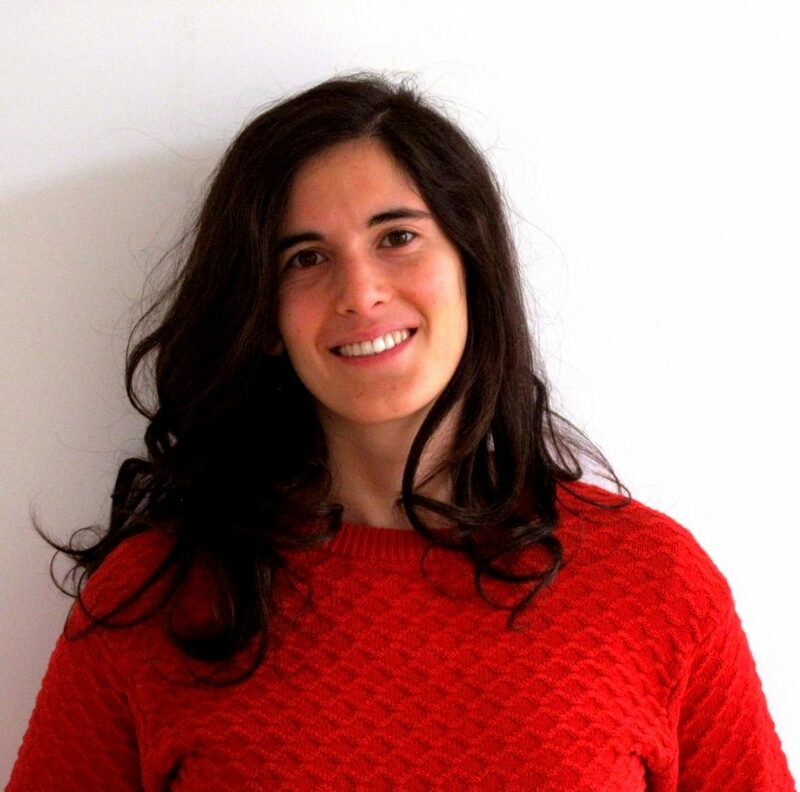 In February 2017, Alessandra joined the group of Katalin Barta at the University of Groningen as Ph.D. student and her research focuses on the catalytic conversion of lignin and lignocellulose. Outside the lab, Alessandra practises aerial tissues and enjoys outdoor sports, reading and drawing. Mattia was born in Pisa, Italy, in 1992. 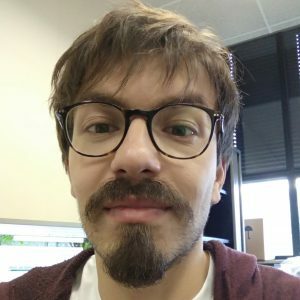 In 2017, Mattia received his master’s degree with top grades in Industrial Chemistry from the University of Bologna. His master’s research project dealt with the synthesis and characterization triethyl citrate-based oligomeric plasticizers for poly(lactic acid) and was performed under the supervision of Prof. D. Caretti. 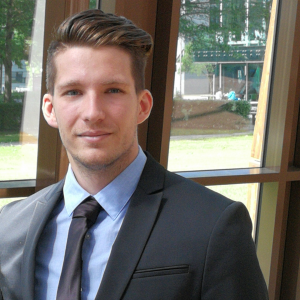 In May 2018 Mattia joined the group of Katalin Barta at the University of Groningen as Ph.D. student and his research focuses on the production of sustainable building blocks from lignocellulose for use in emerging polymeric materials. 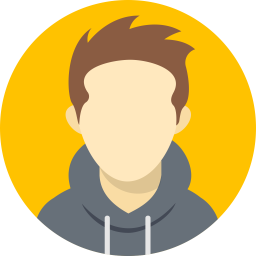 Outside the lab, Mattia practises mountain biking, road cycling and hiking, enjoys music and plays electric guitar.